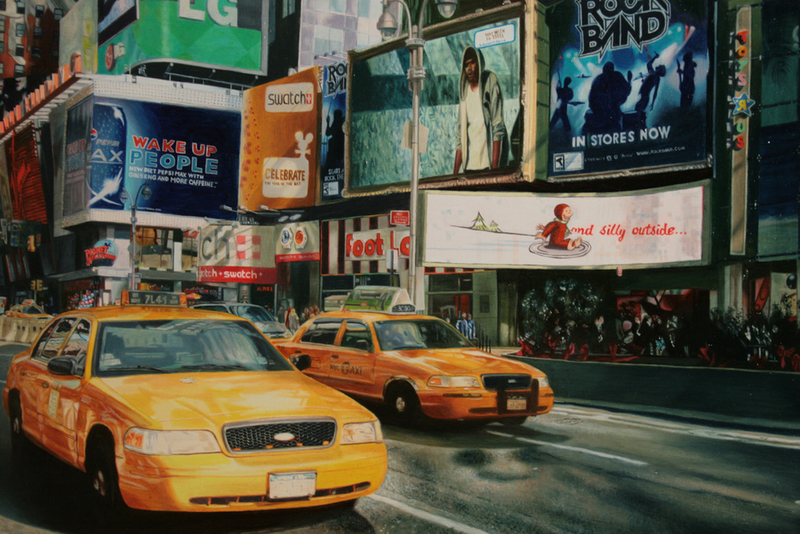 Inspired by the American Photorealists, Chris Jenkinson's small, highly detailed paintings depict the iconography of New York City's urbanscape and its preoccupation with present day consumerism. 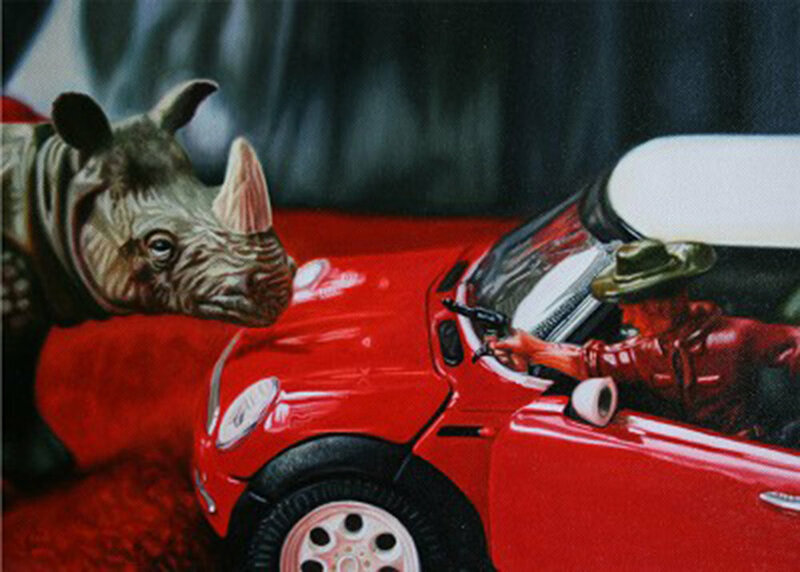 Alternatively, Jenkinson's work depicts the lighter side of what toys do in their spare time through off-beat juxtapositions. His work often refers to the tragic, romantic and kitsch of our modern society while giving nod to nostalgia. Jenkinson received his BA and MFA from Duncan of Jordanstone College of Art in Dundee, Scotland. His work has been exhibited in Europe and the United States. 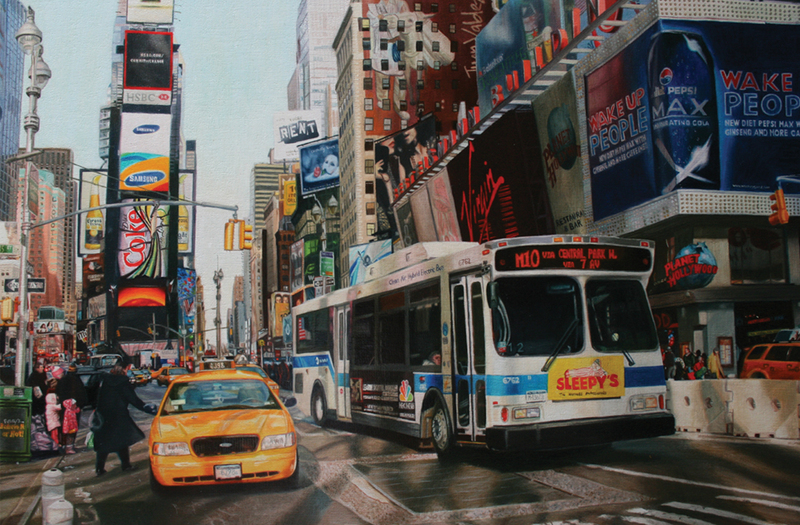 The artist currently lives and works in Perth, Scotland.